Anywho… an hour later, a group of us (family and friends) were booked to Iceland for April '16. The only real running knowledge I had about Iceland was, of course, The Blue Lagoon and The Northern Lights! Oh man… Iceland certainly surprised me! 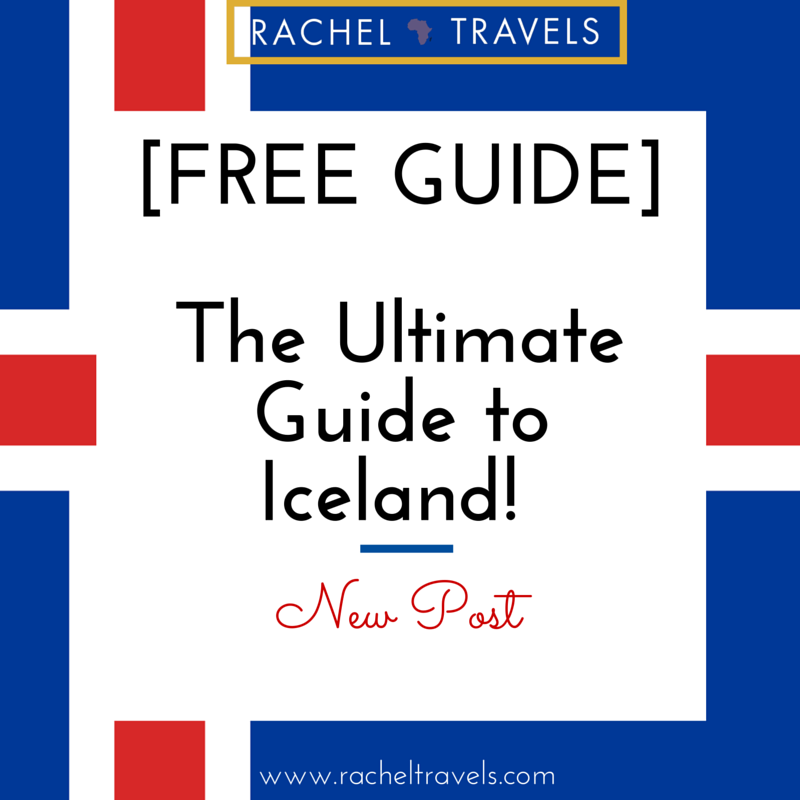 Check out this Ultimate Guide to Iceland because… you have GOT to add Iceland to your list! Let me start off with the airline, WOW Air. It is a pretty new Icelandic Airline that one would consider a “budget airline.” Some budget airlines you may be familiar with are Spirit Air, Frontier, and Ryan Air (Europe). To keep it 100, it’s completely bare bones, and everything is a la carte; this means your flight is dirt cheap, but you pay for everything else. . . Seat assignments, luggage, food, water, etc. In my case, I ended up paying an extra $97 roundtrip for 26 lbs of luggage. Ugh! WOW Air has this weird “carry on” rule that various in each country. In the States, we were allowed one carry-on and one personal item (normal US flight policies), coming back from Iceland, we were told only one carry-on - period. Make sure that you’re able to stuff your personal item in your carry-on if needed. If you buy too much luggage allowance size (I did this unknowingly), then they will not refund your money! The planes are VERY clean, and the staff is accommodating. If you have not already booked ground transportation, or your hotel does not do airport pickup, I would suggest booking through Grey Line or FlyBus to get you from the airport to Reykjavik (45 mins drive). It’s about $20/pp one way. Iceland is drama free! Immigration took all of 2 minutes - no lie. I would suggest using the Icelandic currency which is Krona. I use Charles Schwab as my travel debit card and always get money from the ATM in the airport. Iceland is EXPENSIVE. The food is expensive. The taxis are expensive. However, only spent under $300 for the 3.5 days we were there. Note: This is after pre-booking tours and excursions. Icelandic people are VERY nice and friendly. We did not encounter too many looks or stares like in other countries. There are 30 active volcanoes in Iceland! The last one erupted about two years ago! There are ~ 380,000 that live in Iceland. 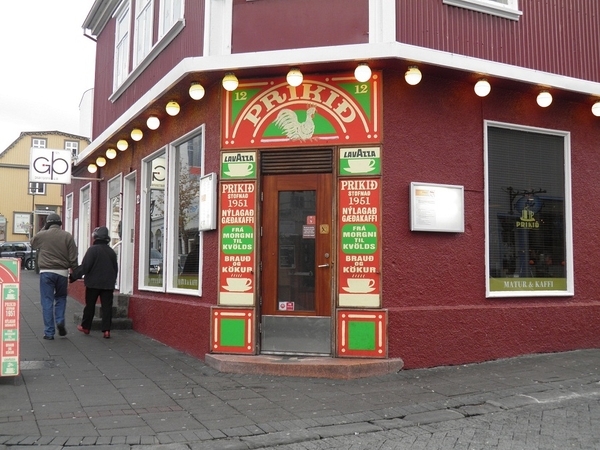 About 320,000 of those people live in Reykjavik. The next city largest city has about 20,000 people. Everywhere else is super, small village towns. The Golden Circle Tour is a MUST! There are plenty of companies that do the tour, and it includes pickup from your accommodations! The tours are typically all day, and you pretty much get to see about 75% of the things worth seeing in Iceland! If you are a scuba diver or like snorkeling, you can dive in between Europe and North America in Silfra! No worries, you can stand between the two tectonic plates on the Golden Circle Tour if diving in sub-freezing temperatures isn’t your thing. The Blue Lagoon - because - duh! Pro Tip: Make sure you book your time in advance online! Money Saving Tip: Book the ‘Standard’ Package and just bring your towel (or sarong) and shower shoes. The upgraded packages include a drink (wine or smoothie), towel, flip-flops (the ones from the nail shop), and a robe. Whale Watching is a pretty popular thing to do. My family did this and loved it! Riding ATVs through the Icelandic wilderness was sooooo much fun! Friday and Saturday are the primary nights out. If you try to go out any other night of the week, chances are you’ll be quite disappointed. Reykjavik surprised us with the nightlife! If you want to listen to some old school hip-hop/r&b, you have to go to Prikid on a Saturday night! Paprika Pringles. . . TRY THEM! I believe you can only find this flavor in Europe. Coffee + Cognac. Trust me - it’s delicious. “Pepper steak” is horse meat. The water is naturally VERY hot because it is the water heated from the volcanoes underground. Iceland has some of the freshest, tastiest, and safest water to drink in the water! The water comes straight from the streams that come off the mountains. The is about 1% crime in Iceland. Super safe - so if you’re a first-time international traveler, consider this as an option! Elda is the owner of the super cute, quaint coffee shop and bakery. She started off selling coffee on the street with her husband while working as a domestic at night. You can read more of the story here. The Carrot cake is phenomenal! So is the Icelandic Skyr Cake (it's like a light cheesecake). Weekends they have live music! Have you been to Iceland? If so, what was your favorite experience? If not, do you have plans ongoing now?